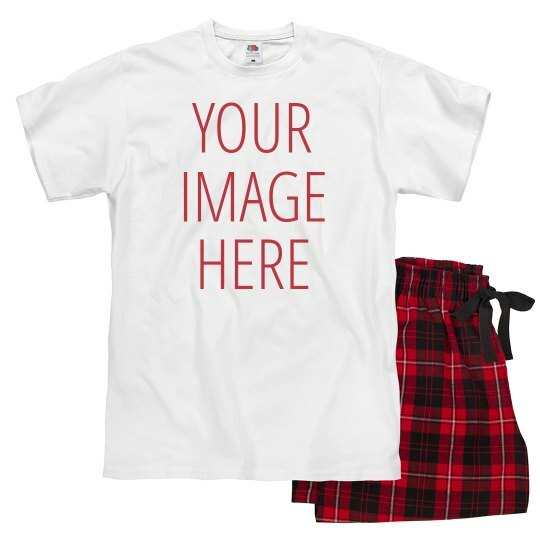 Match this Valentine pajamas with your partner's by adding your favorite photo together! Customizing this will make your Valentine more memorable because it's personalized! Happy hearts indeed!